With beach and pool season in full swing, many of us are trying to adopt an exercise regimen to keep our bodies in top shape. Summer is great because you can move your workout outside, and there is so much variety in exercise to try. Summer also provides for incorporating a mixture of fresh fruits and vegetables to rejuvenate your body before and after you exercise. 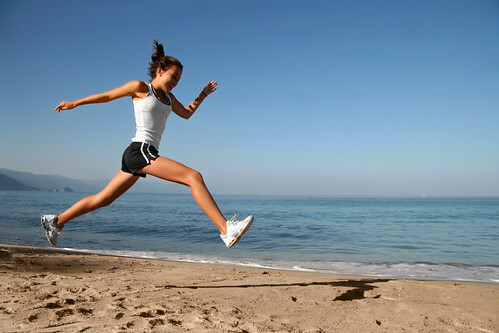 Read on for some tips on how to keep your body safe throughout your workout this summer!